COLIZZI MEMORIALS is committed to helping families capture the spirit of their loved ones by building beautiful, lasting tributes that will stand the test of time. 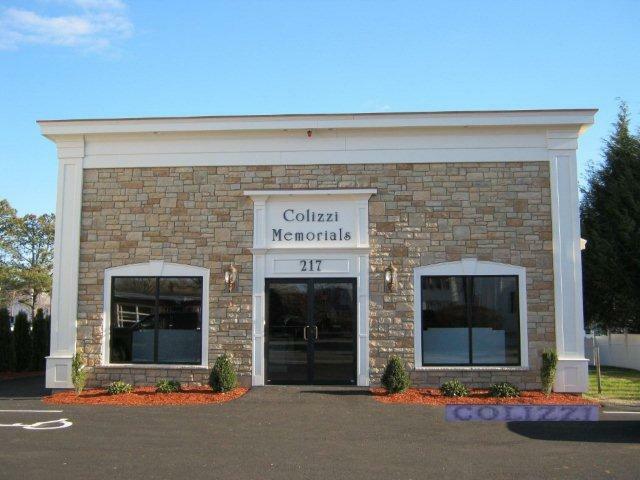 At COLIZZI MEMORIALS there is no greater honor than being entrusted to build a personalized tribute that would reflect what his or her life represented. We take great pride in being a leader in the memorial industry and believe that a monument is more than mere rock but a symbol of what that person’s legacy represented. 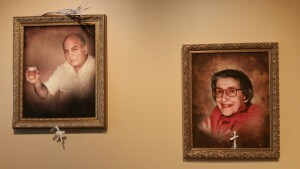 We offer a state of the art computerized design studio to assist you in creating memories that will last for eternity. We have the capability of meeting with you at our new state of the art facility or in the comfort of your home where we have a portable laptop computer with all the same design capabilities. We have over three generations of experience in the memorial industry.